CABLE - GROUNDING CABLE, etc. 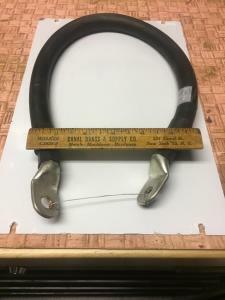 Cable is 4/0, 600v rated, and 24 inches in length, very flexible. Weighs about one and a half pounds. $10 plus postage via USPS.